*UPDATE* Police have identified the victim as 27 Year old Dylan Szabad of Nashua, New Hampshire. The cause of death and additional details have not being released at this time. FRYEBURG, ME – Fryeburg Police are investigating the death of a Nashua man. 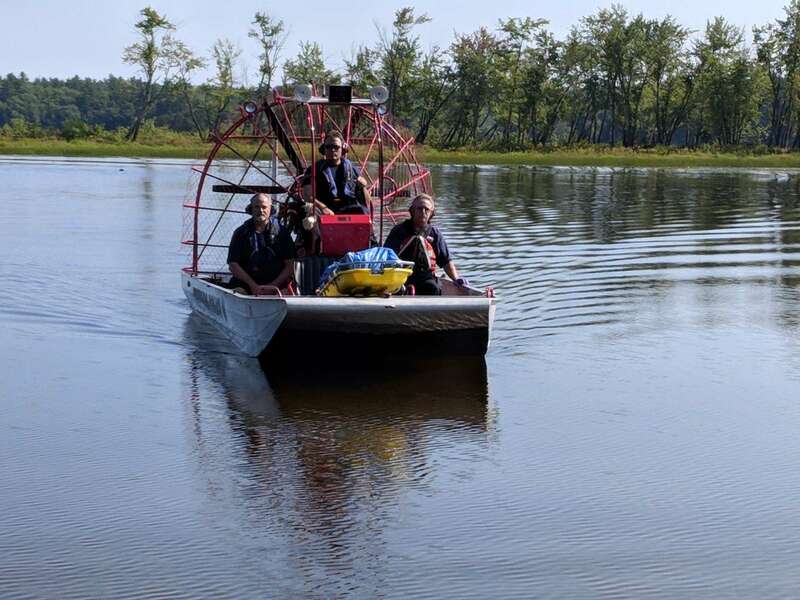 Police said that at around 7:45 Saturday they deployed an airboat to a medical emergency call involving a canoer near mile 14 of the Saco River. First responders discovered the body of a 28-year-old man on the beach. Police did not release much information about the incident and the man’s name is being withheld. The Maine State Medical Examiner’s Office is set will determine the cause of death.